Pictures are not included. Replace them easily with your owns via Smart Object. 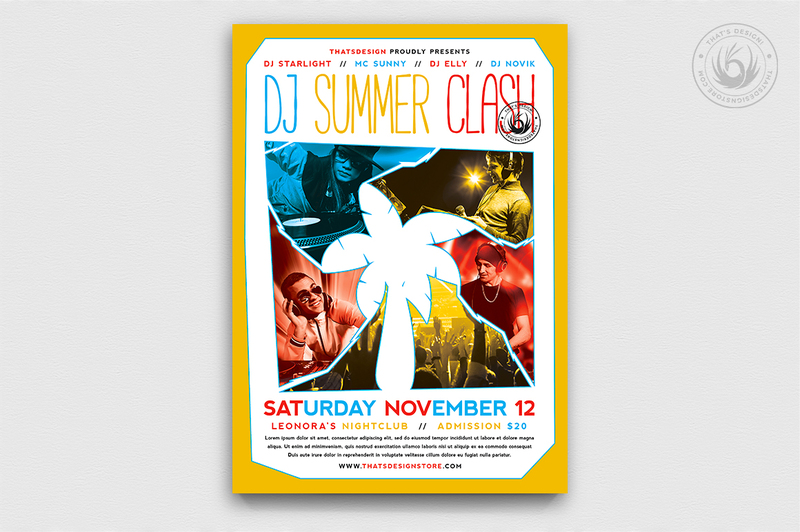 Check out this Dj Summer Flyer Template PSD designed to promote a Summer and Beach Party, House music event…Save time and money with our Design Pool Flyers Templates.